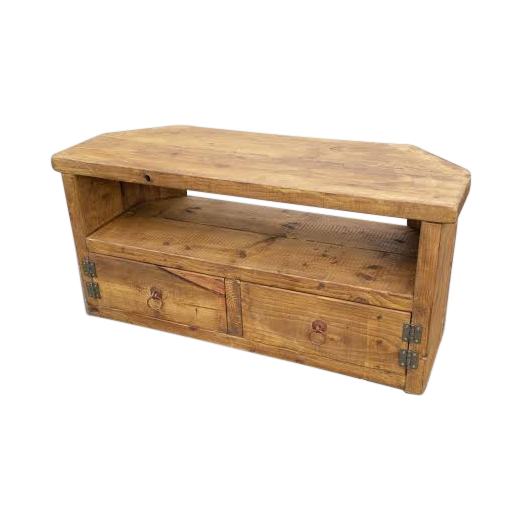 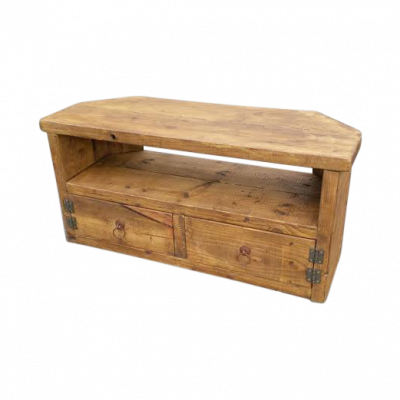 Our Cottage corner tv unit is made from genuine reclaimed timber and has an abundance of character. 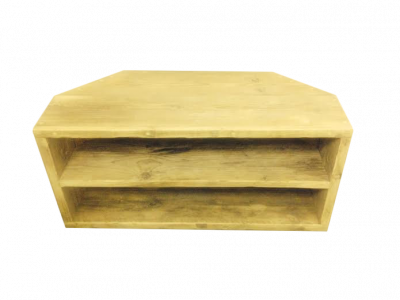 Available in any of our 4 exceptional colours. 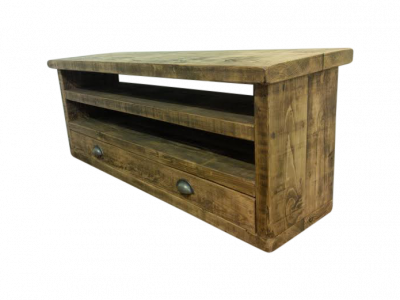 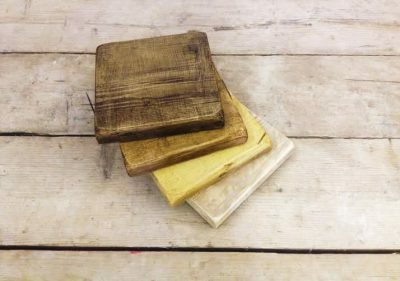 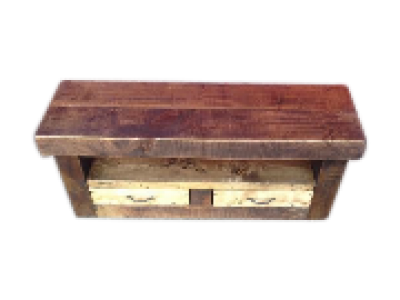 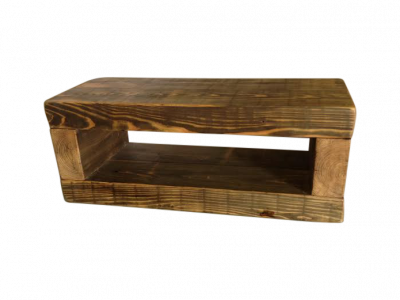 Made with the finest quality rustic reclaimed 2″ timber.